Mikkelsen was born in the Østerbro area of Copenhagen, the son of Bente Christiansen and Henning Mikkelsen, a cab driver. He is the brother of actor Lars Mikkelsen. After attending Århus Theatre School, he made his film debut in the movie Pusher. 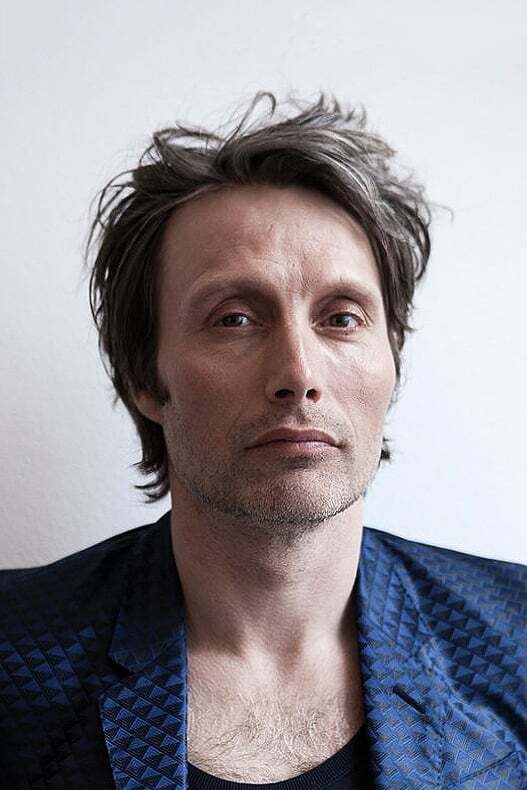 He has starred in popular Danish movies such as Flickering Lights (Danish: Blinkende Lygter), The Green Butchers (Danish: De Grønne Slagtere), Valhalla Rising, his film debut Pusher, and Pusher II. 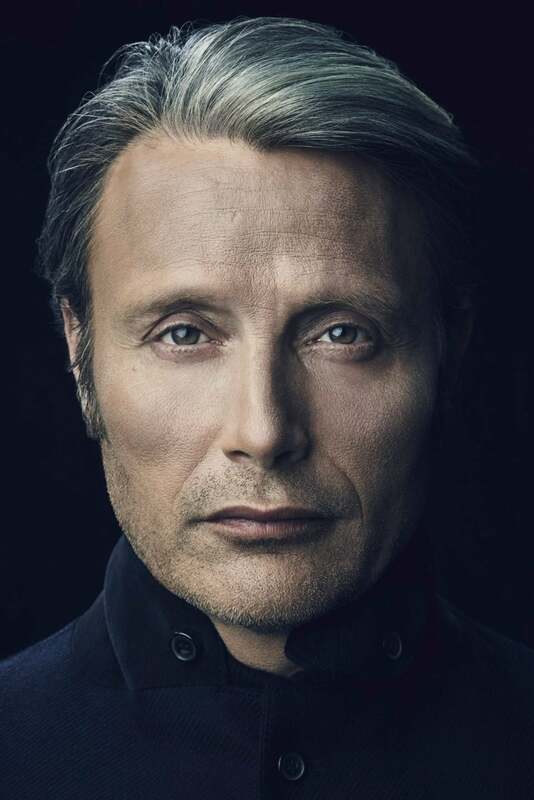 Arguably, Mikkelsen's most famous role was as a policeman in the Danish television series Unit One (Danish: Rejseholdet). He also starred as Tristan in the Jerry Bruckheimer production of King Arthur, as well as playing the villain Le Chiffre in the 2006 James Bond film, Casino Royale. Also in 2006 he took the lead role in the Oscar nominated After the Wedding. In 2008, when the Quantum of Solace video game was released, Mikkelsen reprised Le Chiffre, voicing the character throughout. Also in 2008, Mikkelsen, along with fellow James Bond villain Richard Kiel, was invited by Swiss watchmaker Swatch to Bregenz, Austria to present the Swatch 007 Villain Collection. Mikkelsen had a large supporting role in the 2010 remake of the film Clash Of The Titans, starring as Draco, the leader of the king's guard. Mikkelsen will co-star alongside Harvey Keitel and Roy Dupuis in the Rue Morgue Cinema horror western Cut Throats Nine. Mads Mikkelsen serves as Goodwill Ambassador for Refugees United. 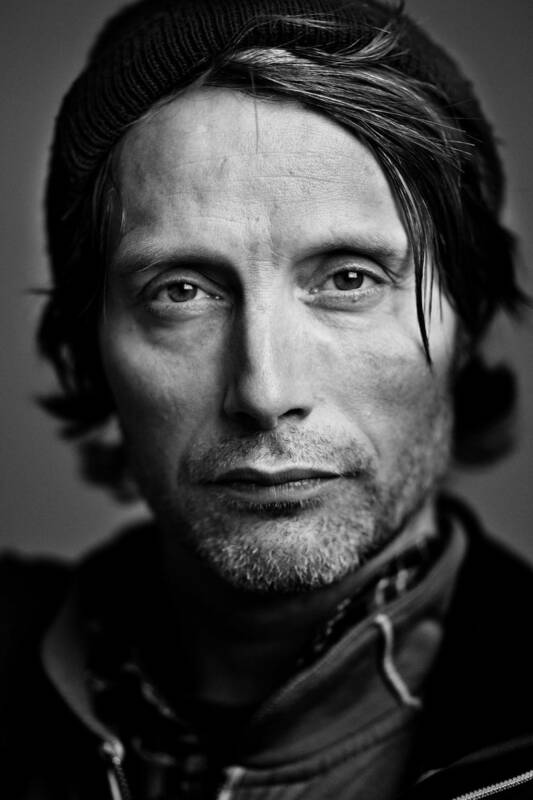 Description above from the Wikipedia article Mads Mikkelsen, licensed under CC-BY-SA, full list of contributors on Wikipedia.